In its early days, the web’s founding principles were clear and simple: A new way to host and distribute information globally, bringing data together in a way that’s fair and open for all. But as adoption rose, networks swelled and our reliance on the internet grew, and finding a home for all that data became a challenge — and so we turned to cloud computing as the answer. Consumers adjusted to the idea of their information being ‘up in the cloud,’ and businesses gradually moved to software as a service (SaaS) and centralized cloud storage. At the surface-level, the transformation was a success — but it came at a significant cost. Few involved in the shift realized that cloud computing wasn’t fit for its purpose. Data centers became bloated, expensive and environmentally damaging; speed, safety, and reliability of networks struggled to keep up with the rate of increasing consumer expectations; and most alarmingly, a small group of technology corporates took control of managing and monetizing the data. Three-quarters (74 percent) of cloud computing is now controlled by Google, Microsoft, Amazon, and IBM. The problem has reached a tipping point — but one blockchain startup feels it has the solution and is ready to let early adopters join its cause for a fairer, faster, safer internet. The U.K. startup DADI launched its peer-to-peer (p2p) network last month — a decentralized take on cloud networks that will be powered and majority-owned by the public. Building a user community ready to take part, DADI promised to be up to 60 percent cheaper than existing cloud services. The company now hopes that, later this year, consumers will begin linking up their devices at home and at work, earning residual income in exchange for becoming a contributor to the network. The idea aims to convert home electronics like games consoles, laptops, and smart-TVs — which spend much of their lives in standby mode — into dual-purpose devices that also contribute spare computing power to the network.The level of income will vary depending on the amount of power each user contributes to the network. Co-founder and CEO Joseph Denne suggests that, in the same way that U.K. homeowners can now install solar panels and sell excess electricity back to the National Grid, “the public will be able to connect their devices in the home to the DADI network — earning passive income as a contributor and part-owner of a fairer, faster, safer internet.”DADI aims to power a decentralized internet that’s powered and part-owned by the public, and a way for businesses to use cloud networks and services that are “fair, fast, flexible and reliable.” The team suggests that central to this is its ‘masternode’ system, for its global network of contributors. 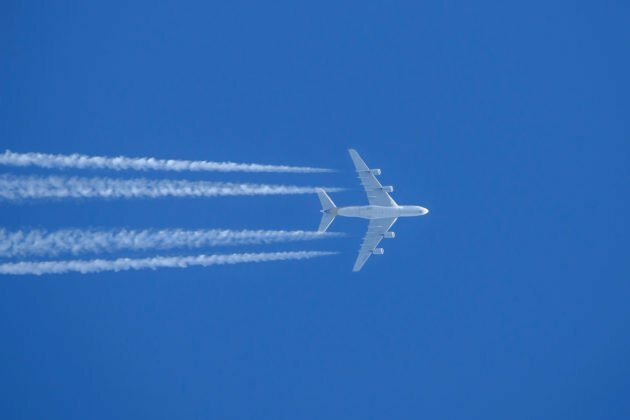 Having set out with varying levels of contribution to the network, DADI Product Director Paul Regan suggests there are three key points for early adopters to keep in mind. According to him, DADI is a proof-of-stake, proof-of-work, and proof-of-availability network. The level of revenue, voting rights, and buy-in stake required will vary for each network member, depending on their level of contribution. Lastly, contributors will be able to become hosts (entry-level contributors who offer up computing power to the network); gateways (mid-level contributors who are the entry point to the network, acting as an aggregate point for host node capacity); and stargates (responsible for the secure running of the network and providing the domain name system). In time, DADI believes its network will bring about a ‘home-as-a-data-center’ approach — with a whole range of connected devices around the home also powering the network and generating revenue, from laptops to smart speakers. 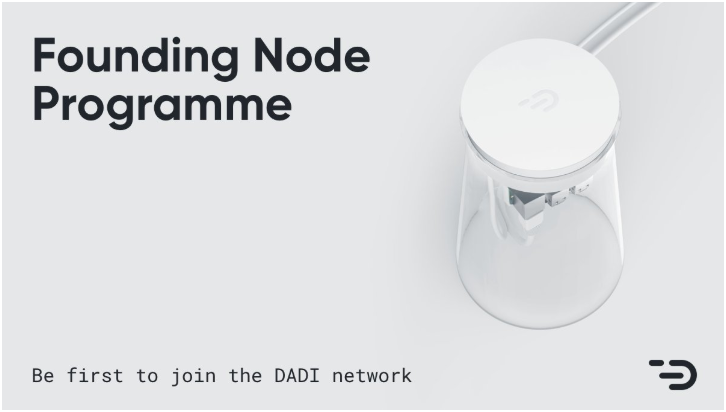 What are your thoughts on the DADI network and its node rollout? Let us know in the comments below! Images courtesy of DADI, Shutterstock.